We are a family owned and operated pest control company based in the Sutherland Shire area in NSW. We service all parts of Sydney, The Illawarra, Southern Highlands and South Coast. 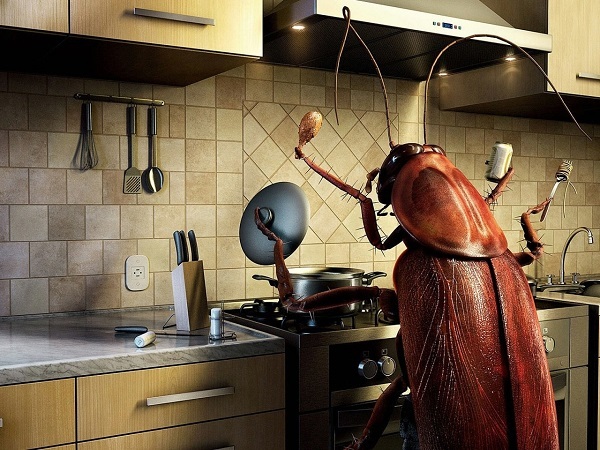 We offer cost effective solutions to your pest control needs. Our aim is to deliver quality service with a smile and guarantee customer satisfaction.